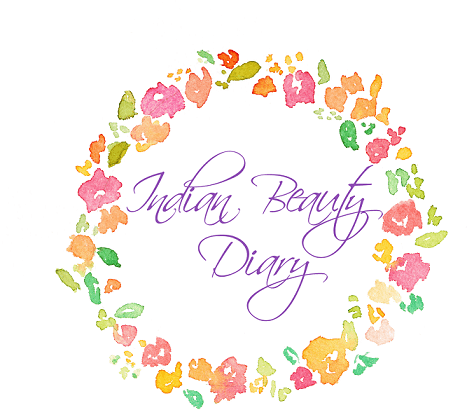 Today from my beauty diary comes my least favorite beauty routine, nail painting. But all thanks to Maybelline , they just solved my nail problem. 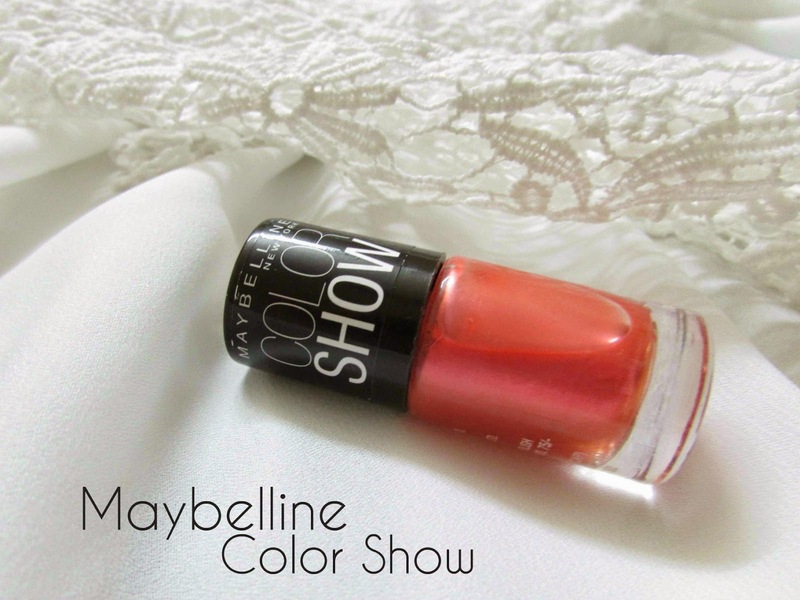 Maybelline color show nail paint is priced at 75 INR for 6ml of product and has a shelf life of 36 months. 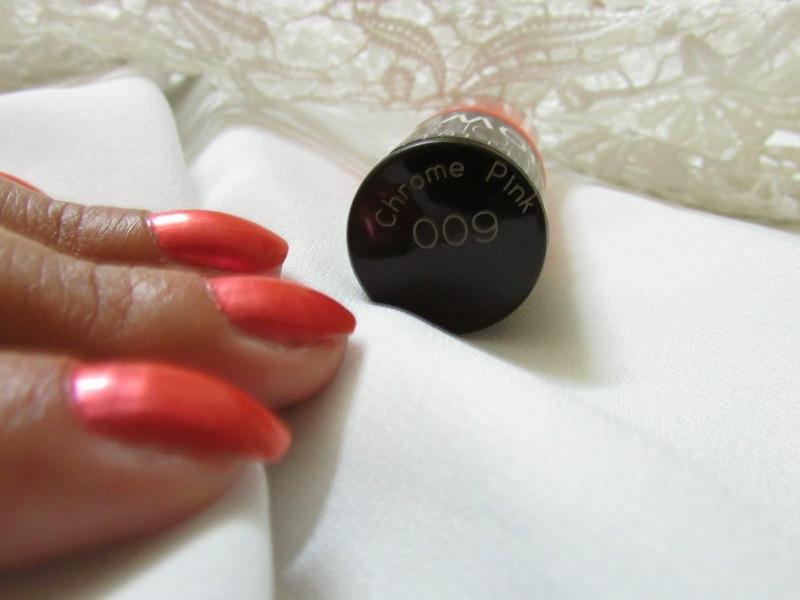 This color Chrome Pink 009 is a lovely mix of pink and coral with a hint of gold. I think this color will look good on any skintone. 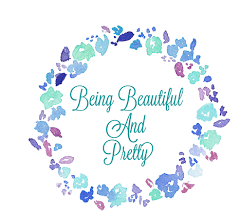 So, as I mentioned, I just hate painting nail, not because I don't like colored nails but because I always mess up while its drying, painting few coats is such a big problem and everything chips on me the very same day. Stays on nail for good 3 days. 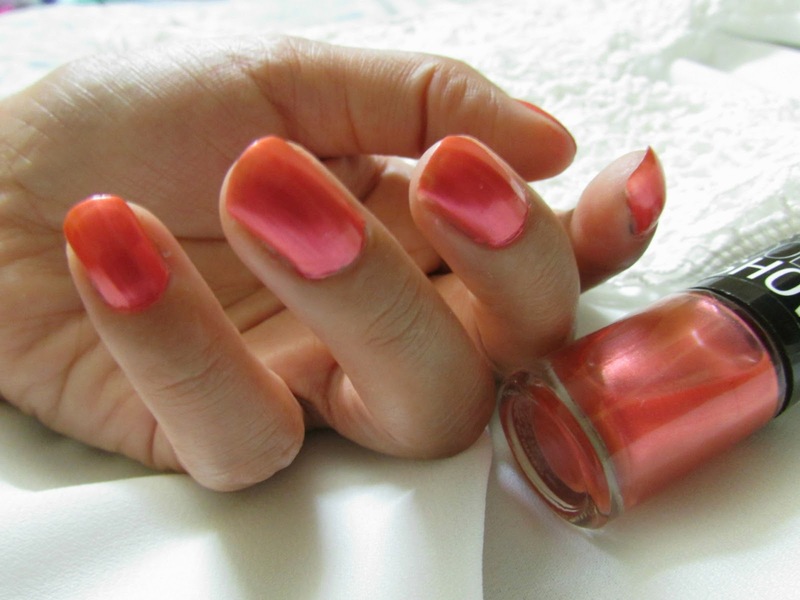 The nail-paint has a shine when it dries on the nails. The packaging is nice and sturdy, yes I dropped it and nothing happened. Brush is really good and 2 strokes cover the entire nail. There is only one think that I don't like, the smell of nailpaint is strong. Well I find that problem in all nailpaints, so . On the whole, I just love the Maybelline Color Show Nailpaint Range . For sure, have stared collecting , already have 10 :)Very soon I am going to show you the entire collection. 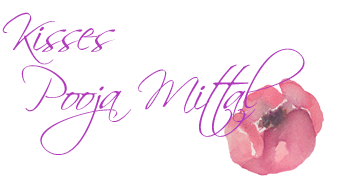 Such a beautiful shade and your nails look perfect! I love the red of this nail polish. This colour is absolutely amazing!! love it.